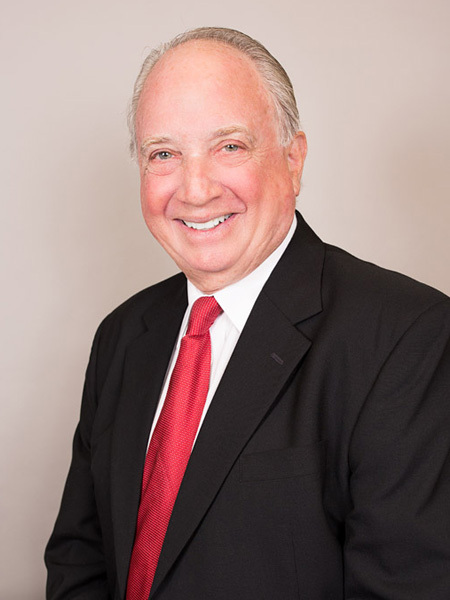 Co-Founder of Friedman Dental Group and OneSolution Dental Implants, General and Cosmetic Dentistry. 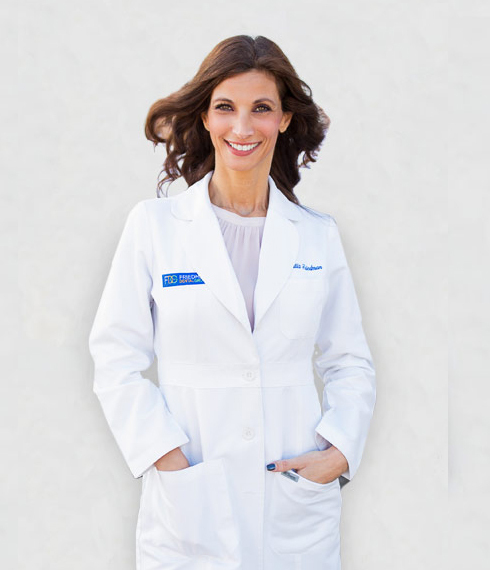 My name is Katia Friedman and I’m the co-founder of Friedman Dental Group. I’m originally from Montreal, Canada where I went to dental school at the University of Montreal. I graduated with honors in the year 2000, and I have practiced in South Florida as a dentist since 2004. Over the years, along with my husband Dr. Eli Friedman, we have accumulated 4 locations: Coral Springs, Tamarac, Plantation and Palm Beach. We surrounded ourselves with the best doctors and Specialists out there so that we can ensure you are always receiving the best care possible and so that we can communicate amongst us in the event you are experiencing something that requires a team of doctors. We offer the most up-to-date techniques and procedures so that you and your family can benefit from that. Our goal here at Friedman Dental Group, is to provide you with the same care as if you were a friend or family member. We want you to have what we believe is most important: a beautiful and healthy smile so that you can enjoy life to the fullest by being able to bite into your favorite foods, smile and laugh so you can shine, brighten every room and open opportunities for yourself. We can give you all this using the most state of the art technology and the least invasive, most conservative treatment possible, as we believe in preserving your natural teeth as long as possible. 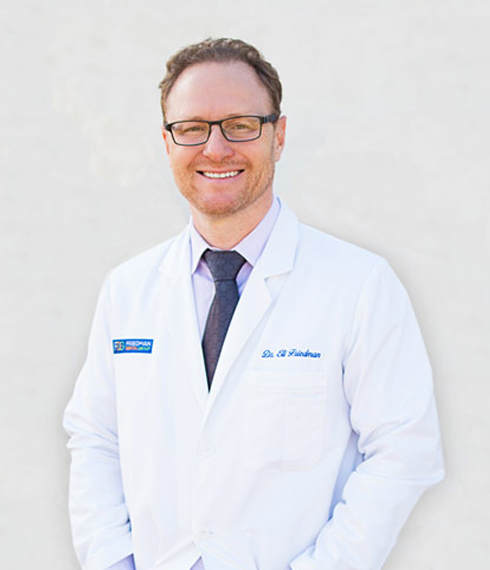 Co-Founder of Friedman Dental Group and One Solution Dental Implants, Prosthodontist and Implant Surgeon. 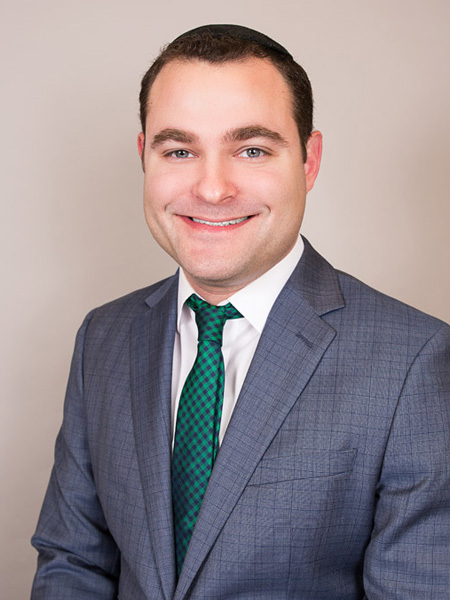 Nathan Eberle, M.D., D.D.S., is a maxillofacial, general and plastic surgery credentialed surgeon with 10 plus years of training and experience specifically devoted to aesthetic plastic surgery and surgery of the head and neck. Dr. Eberle is one of only 75 surgeons in the United States with these credentials. 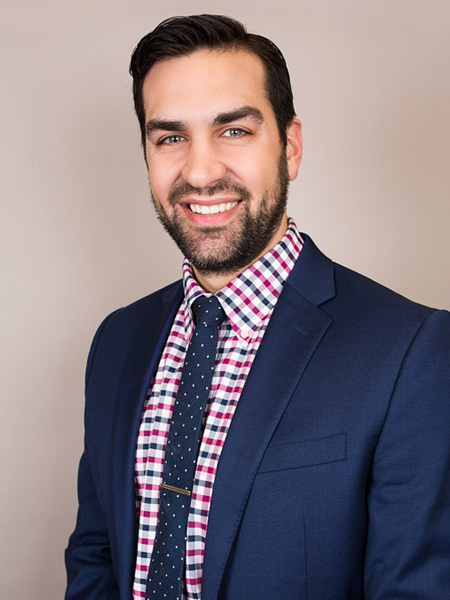 His education, coupled with his hands-on experience and eye for aesthetics, provides discerning patients with a unique opportunity to make their personal aesthetic rejuvenation desires a reality. Dr. Eberle focuses all of his expertise and years of training on his patients, who seek only the best in maxillo-facial surgery. From his years of maxillofacial surgery training, he understands the complexity of the facial skeleton and soft tissue needs of patients to formulate the best and most individualized aesthetic rejuvenation treatment for each patient. Dr. Anthony Gragg was born and raised in Burlington, VT. He completed his undergraduate degree at the University at Albany. He received his Doctor of Dental Medicine from Temple University in 2013 where he was recognized by the American College of Prosthodontics for crown and bridge as well as DENTSPLY for excellence in dentures. 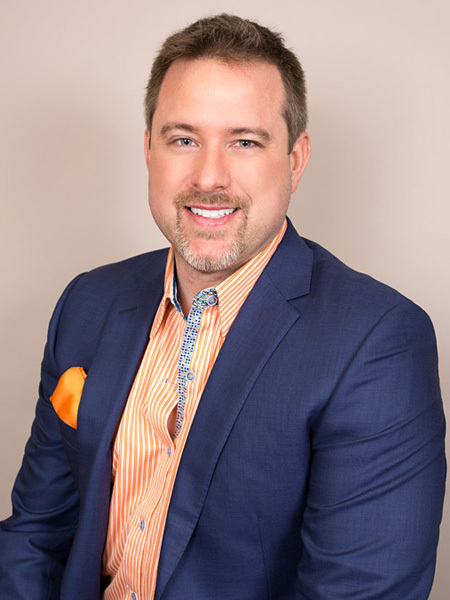 In 2016, Dr. Gragg graduated from UNC-Chapel Hill, the premier prosthodontic residency in the country, with his Certificate in Prosthodontics and a Masters in Prosthodontics for his research on digitally guided implant surgery. During his time away from work, Dr. Gragg loves to bike, eat great food, play soccer and softball, and hang out with his bulldog, Norm. He serves as a Captain in the Vermont Army National Guard. Dr. Gragg is also a Clinical Instructor and Staff Dentist at the University of Vermont Medical Center General Dental Practice Residency. Dr. Joan La Salvia graduated from the Universidad Central de Venezuela, Caracas, Venezuela with a B.D.S. degree in Dentistry in 1996. In 1998, she was accepted into Tufts University School of Dental Medicine’s (TUSDM) fellowship in Esthetic Dentistry in Boston, MA. Her performance garnered her a position at Tufts Dental School as an Assistant Professor where she worked in the Operative Dentistry Department and in the Esthetic Postgraduate Program. During her tenure as an Assistant Professor, she also worked ten years as a member of Tufts Dental Associates, Faculty Practice. In 2013, Joan and her husband, a career Army officer, moved to Vicenza, Veneto, Italy. While in Italy, she obtained her second dental license to work in Spain where she practiced part-time in Cordoba, Spain. In 2015, she applied and was accepted into TUSDM’s International Student (IS) program, Class of 2018, where she obtained her Degree in Dental Medicine (D.M.D.) and, subsequently, her third dental license. After graduation, she moved to Florida where she joined Friedman Dental Group. In the past, dental offices were treated much like hospitals, and they did not have many problems turning their practice profitable. Competition and a level playing field mean that they now have the exact same challenges that face other entrepreneurs. They have had to adapt to thrive in their industry. The following are some of the strong points of the modern successful dentist. They have a vision, and this is important for almost any professional. The best in the business have an impressive clarity and conviction. They know where they are driving their business, and exactly how to get there. They can tell their clients without hesitation what they are planning to do way into the future. The conviction and confidence turns them into more than just professionals, it makes them leaders. Dr. Bussell has nurtured a vision to be the best dental healthcare provider, committing to quality service by the experts and staff, as well as state of the art equipment. Despite this conviction, they know they do not have everything figured out and have that hunger to learn. They are not afraid of admitting to themselves and others that they need constant educational upgrade. They are not afraid of the expense of education, and can take their whole team on a training course if they think it will be helpful. They consider it an investment and not an expense. The need for constant educational upgrade is also sometimes borne out of a need to stay ahead of the competition. The more diverse they are, the more the patients they attract. There are many possible fields of specialization; cosmetic, pediatric and general dentistry as well as dental surgery. At Tamarac, Dr. Bussell has committed himself and his staff to continuous education and improvement, always looking to learn the latest techniques and offer the best to customers. Dentistry is almost as much about business as it is about the technical aspects. In fact, a famous quote divides it into 51 per cent business and 49 per cent technical. It is important they understand that financial success is a by-product of dental excellence, and not a goal. Dr. Bussell offer friendly financial services and quality, affordable dental service. While education is important, the learn best by applying what they learn to their practice. Experts say that the biggest gap in the world is that between knowledge and its application. The more these dental professionals apply what they have learnt, the better they become. This is the reason experience is one of the biggest determinant factors when patients make their choices. Dr. Bussell has been in the business since 1974, and this speaks volumes of the amount of experience he has in the business. Any company or individual that lasts that long in any industry must be doing a few things right. The best in the business recognize the value of belonging to professional organizations. They realize that the reputation and stringent conditions that comes with being part of such organizations helps build both their reputation and service delivery standards. 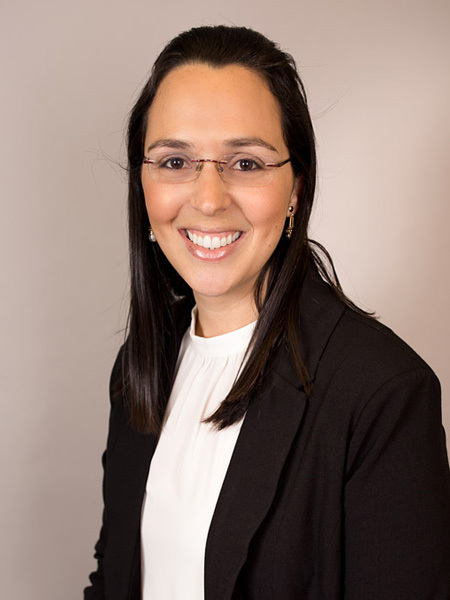 Dr. Mandel graduated from Universidad Santa Maria in Venezuela, where she obtained her DMD, and decided to further her studies in the field of Periodontics at the University of Medicine and Dentistry of New Jersey (now Rutgers) where she also obtained a Masters in Dental Science. Dr. Mandel is also certified by the American Board of Periodontology which is the highest degree of education in her field. 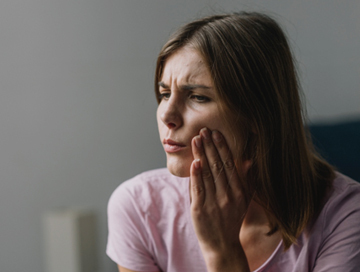 During Dr. Mandel’s training in Periodontics, she learned traditional periodontal therapy (gum surgery, bone surgery, sinus lifting, recession coverage) as well as implant surgery and its associated procedures. She had the opportunity to train on five top implant systems and discover the strengths and weaknesses of a variety of implant manufacturers. Dr. Mandel continues to get trained in the latest procedures in her specialty. That is why she completed training at the Chao’s institute where she was trained in a new and revolutionary procedure called Pinhole Gum Rejuvenation offering a scalpel free, suture free and graft free technique for treating receding gums. She is one of the few Peridodontist in South Florida trained to perform this procedure. She has authored articles, which discuss the effects of diabetes on periodontal disease and also implant dentistry and its alternatives. Dr. Mandel also enjoys teaching Periodontics at the Lindsey Hopkins AEGD program where she also delivers treatment to the underserved community of Miami-Dade voluntarily. Dr. Mandel is married with two sons (Benjamin and Eliav) and a little daughter (Shelly) and she likes to spend every free minute with her family. Dr. Eitan Gross completed his residency in general anesthesiology at Lutheran Medical Center in Brooklyn, NY. Lutheran is currently one of only nine programs in the country and Dr. 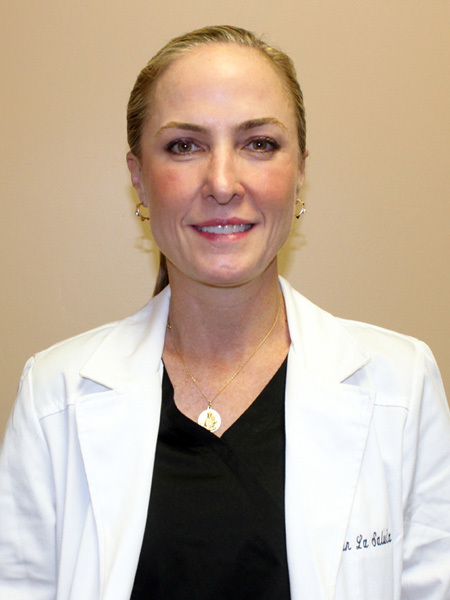 Gross is one of only a handful of dental anesthesiologists in the state of Florida. Prior to completing his advanced residency in anesthesiology Dr. Gross received his DMD degree from the University of Pennsylvania, where he received honors while working at their medically compromised clinic. In his free time, Dr. Gross enjoys traveling, scuba diving and spending time with his family.